We are delighted to announce that All3DP has partnered with Cults to integrate their professional 3D print price comparison engine into our platform. 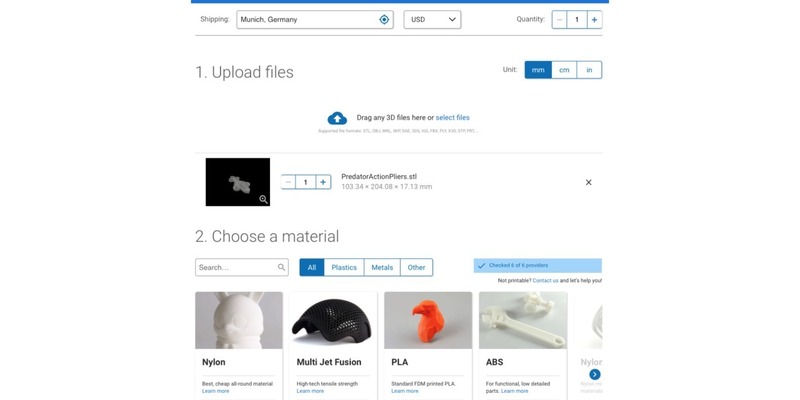 Our users can now 3D print their favorite models with professional quality additive manufacturing at low cost. The process is quite simple. After finding the 3D model you want on Cults, you will have the option to download it or, if you want to have it 3D printed on a professional 3D printer, select the second option to compare the different 3D printing prices. 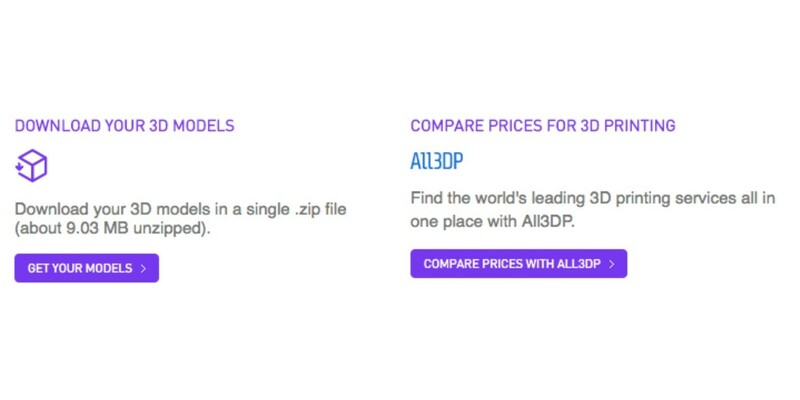 When you press the Compare Prices with All3DP button, your 3D model will automatically be uploaded into the price comparison engine, allowing you to choose from a plethora of materials, including various metals, plastics and even wax. You can even select the finish of your Cults 3D model. After selecting the material with which you wish to print the model, their search engine will compare and display the prices of various professional 3D printing services worldwide. Once you have sorted the material and finish, All3DP will instantly bring you different prices for all available 3D printing services. To find the best price for your professional 3D printing needs, All3DP works with some of the best 3D printing service offices, including Shapeways, i.Materialise, Sculpteo and many others. New PETG filament range at Arianeplast. Presentation of our partner Arianeplast, company specialized in the sale of filaments for 3D printers. 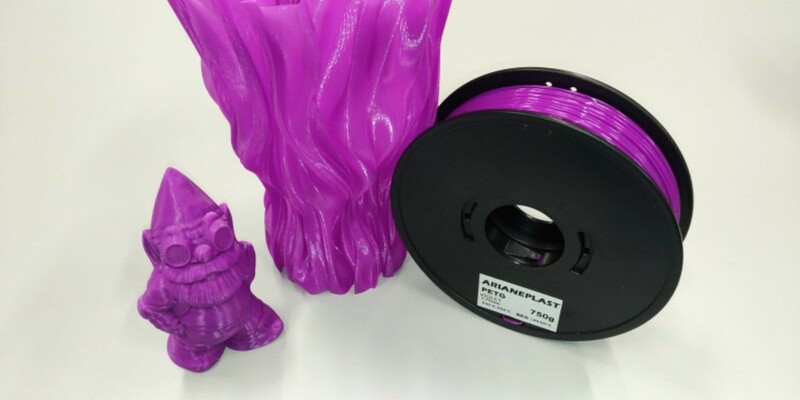 Introducing Filamentive bioPC, the best 3D printer filament for engineering applications.